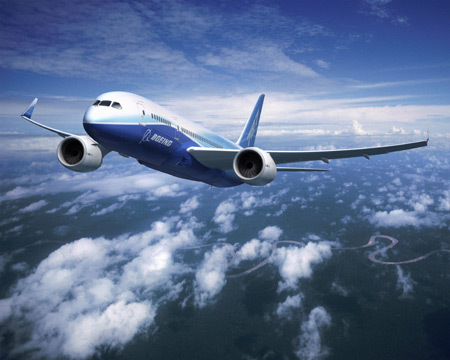 Following a series of safety-related incidents, the Federal Aviation Administration (FAA) today announced it would subject Boeing’s 787 Dreamliner to an unusual round of post-launch scrutiny. So both Boeing and the FAA have a vested interest in the aircraft’s proving itself safety-worthy. Officials from Boeing and the FAA stressed that the design and manufacture of the plane are fundamentally sound, and that there is no recall in effect. In an interview aired this morning on NPR, U.S. Transportation Secretary Ray LaHood echoed Huerta’s comments. At press time, Boeing’s stock price was off 2.45 percent. Although I do find the Dreamliner’s problems increasingly troubling, I wouldn’t hesitate to fly on the aircraft.